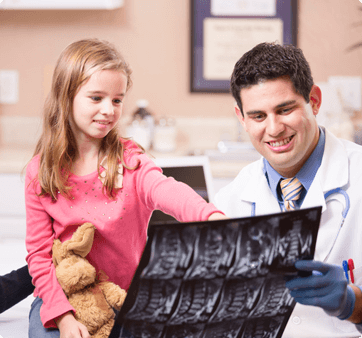 When it comes to orthopedics, only the best treatment and care will do for your patients. From complicated fractures to the latest advances in joint replacement, Greenwood Orthopedics defines “excellence.” Rest assured that your patients will be given the same level of care we would extend to our own families. For your convenience, please use our downloadable Patient Referral Request Form and fax it to us at the number below or complete the form below and our appointment scheduler will be in contact with your patient within 24 hours. If you would like to discuss a particular patient before referring him or her, please do not hesitate to call.